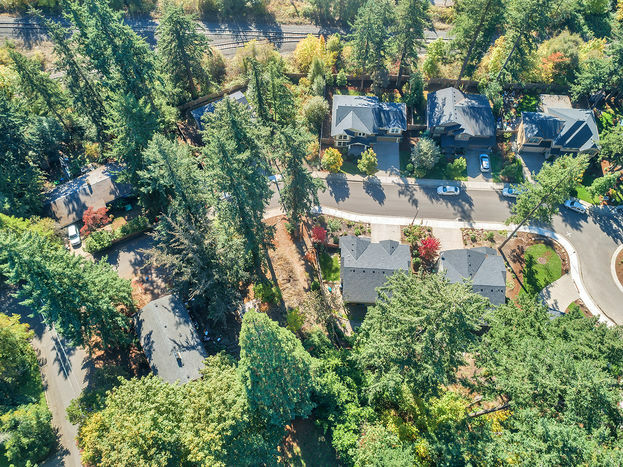 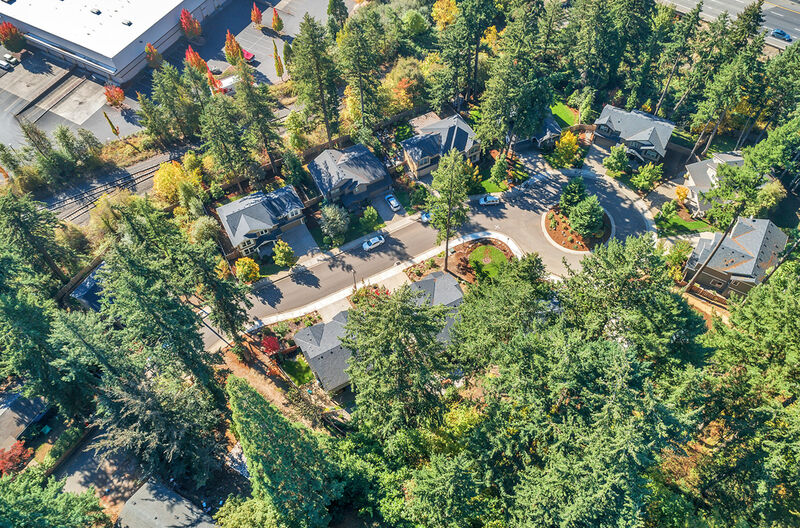 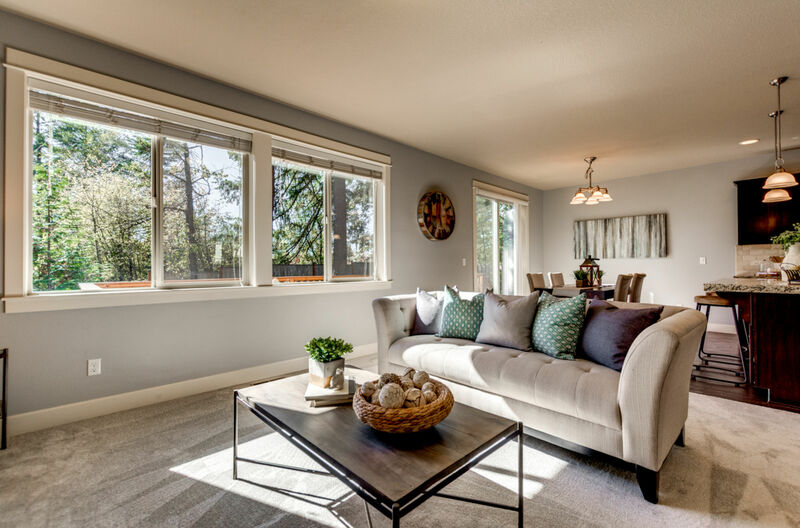 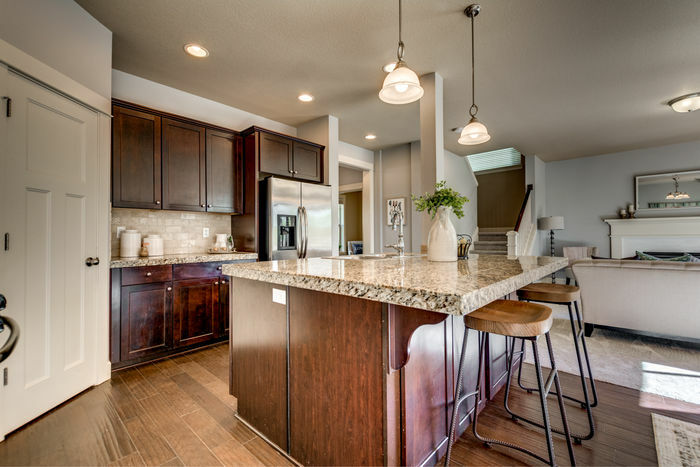 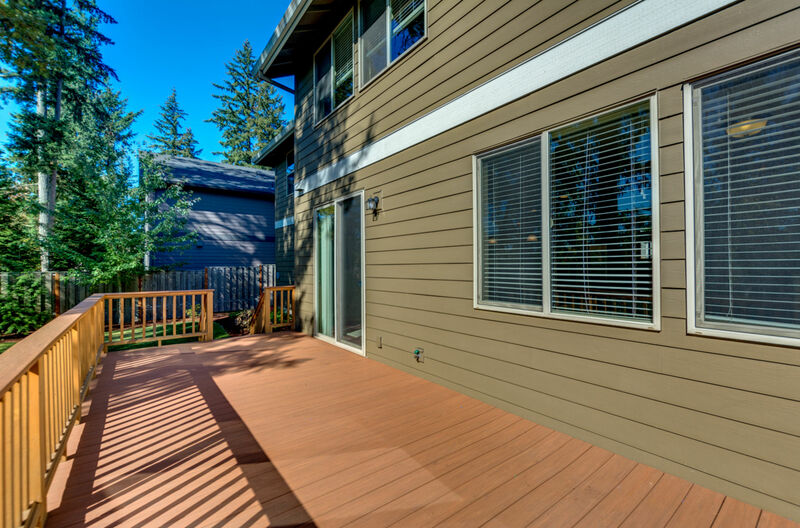 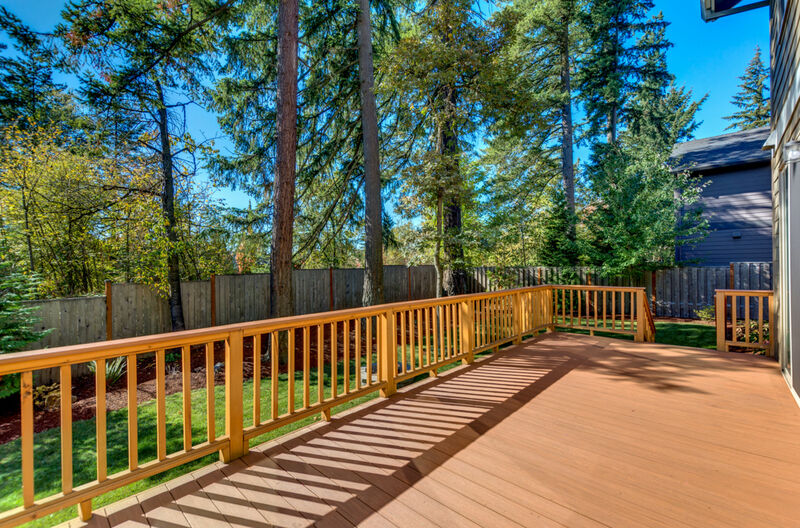 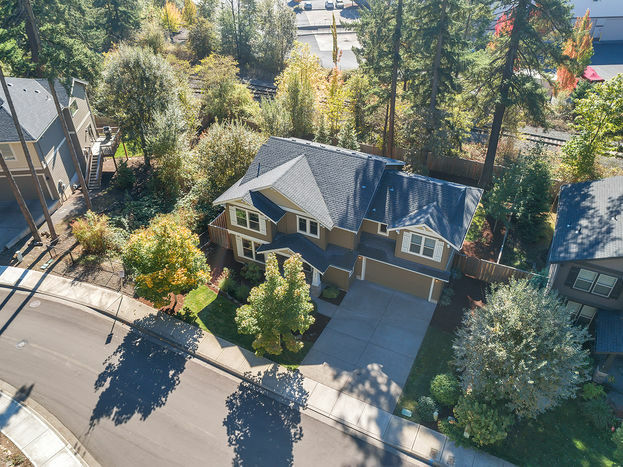 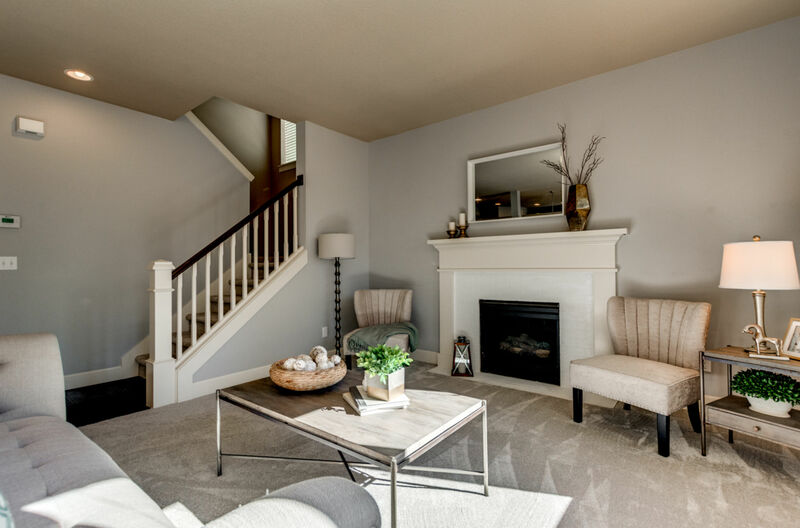 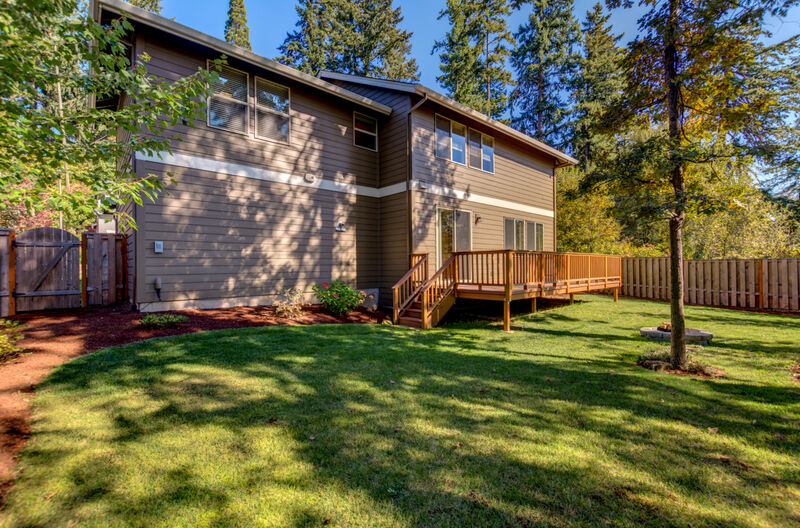 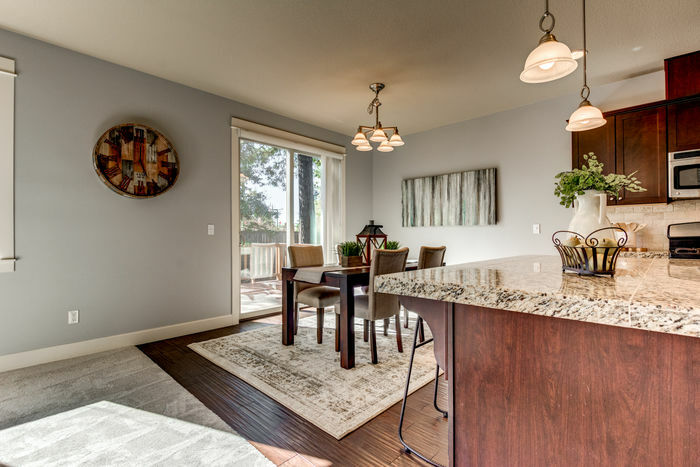 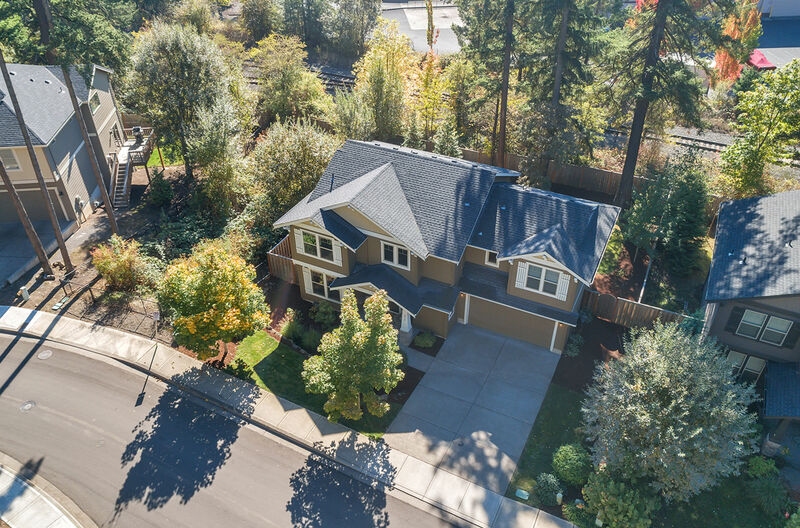 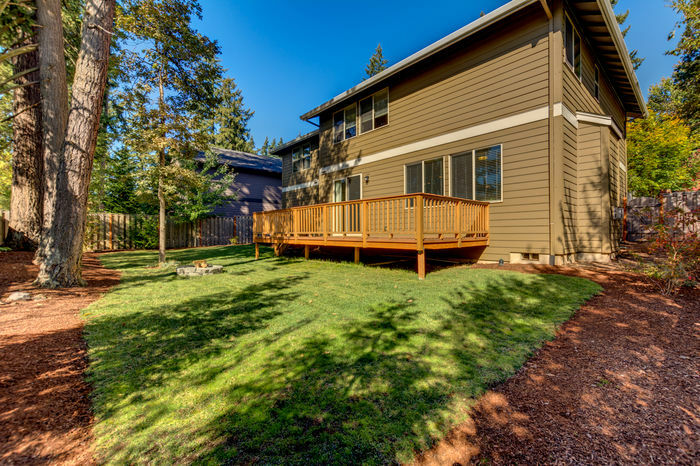 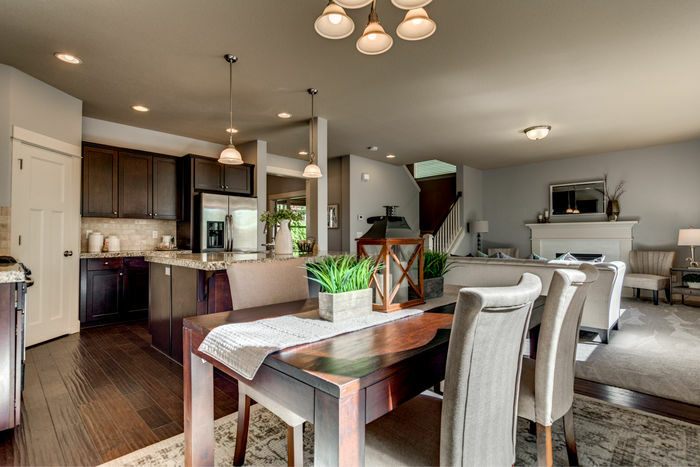 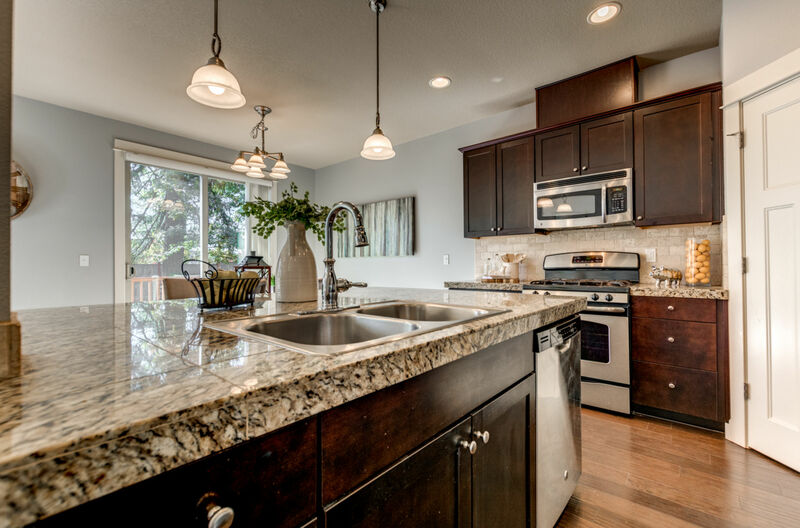 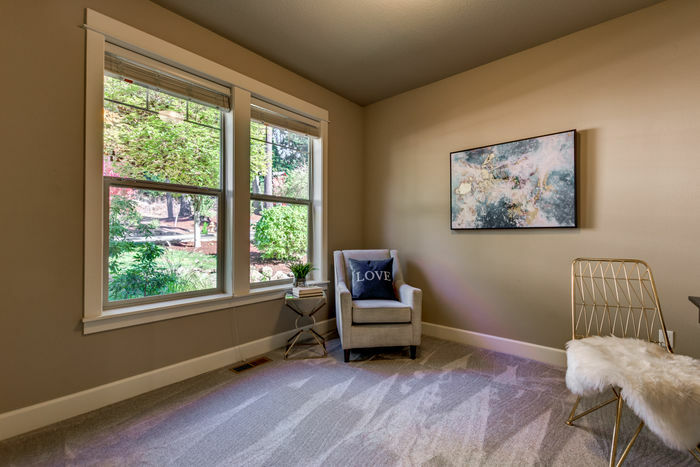 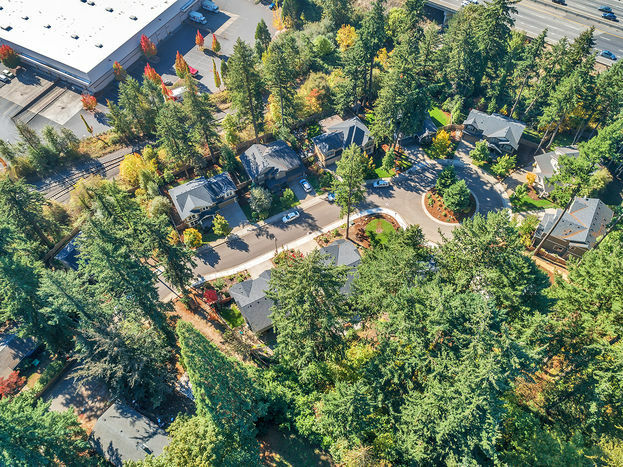 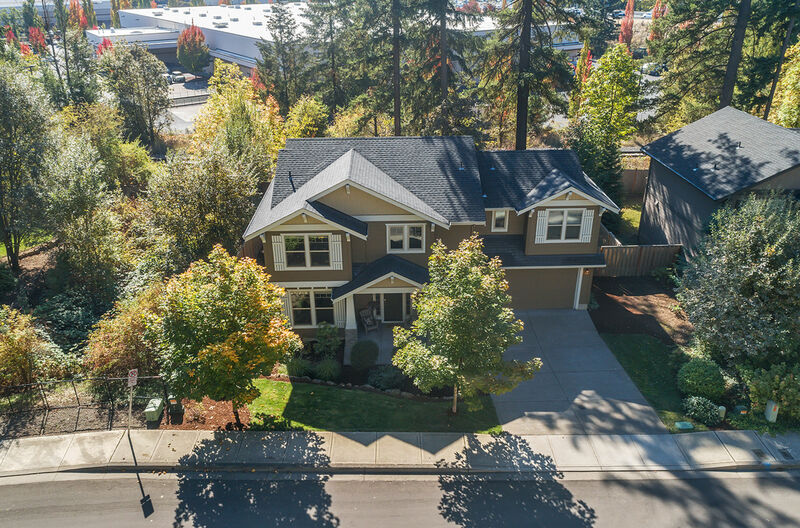 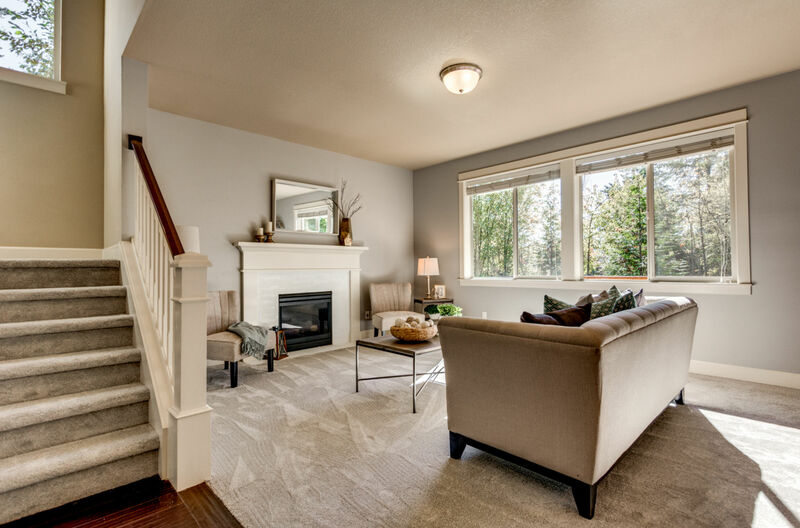 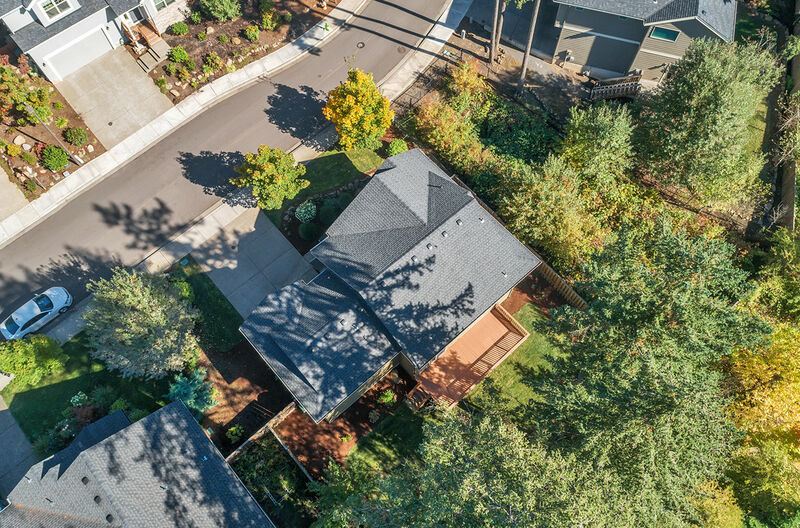 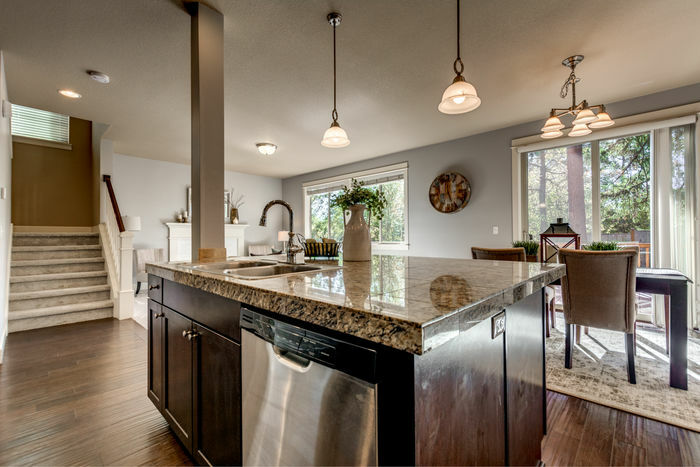 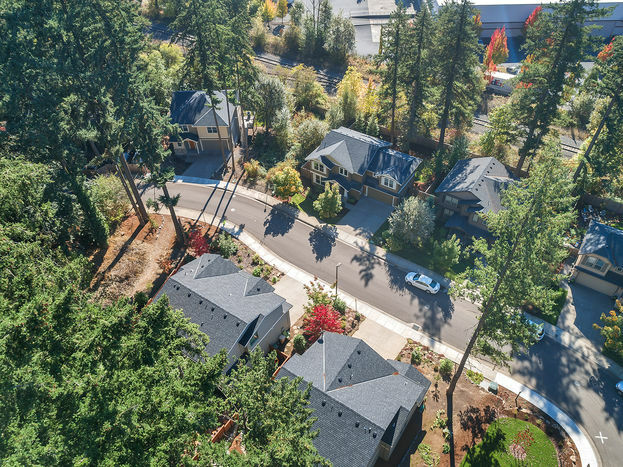 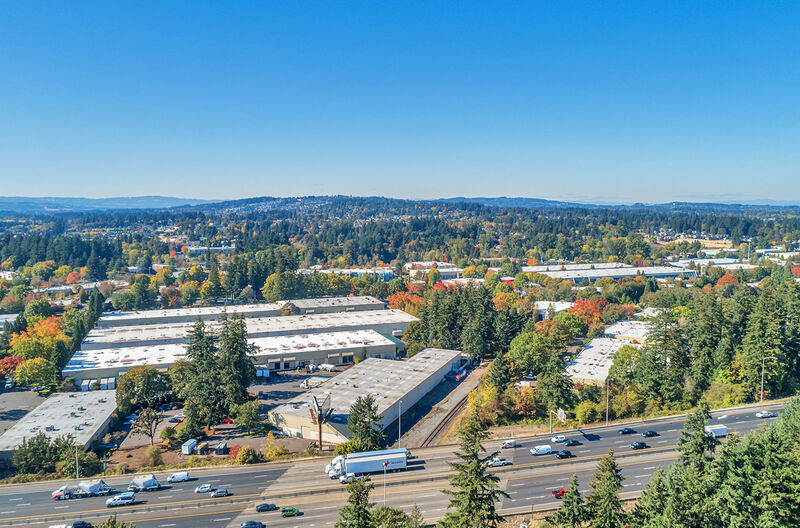 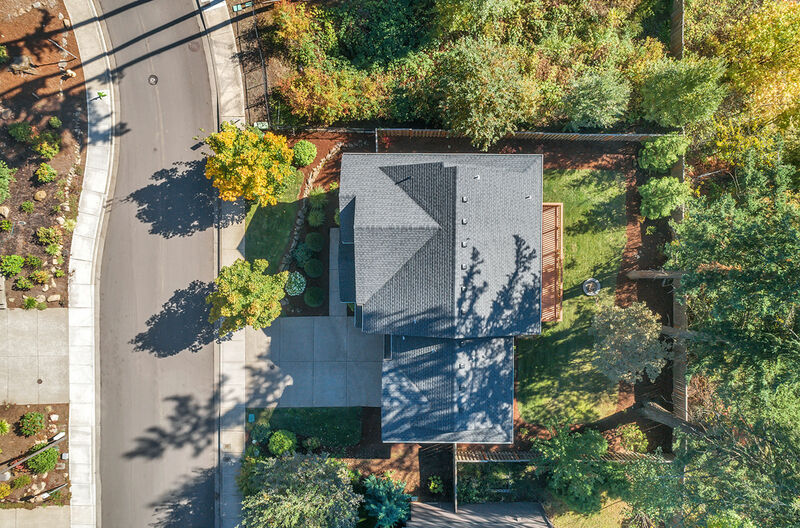 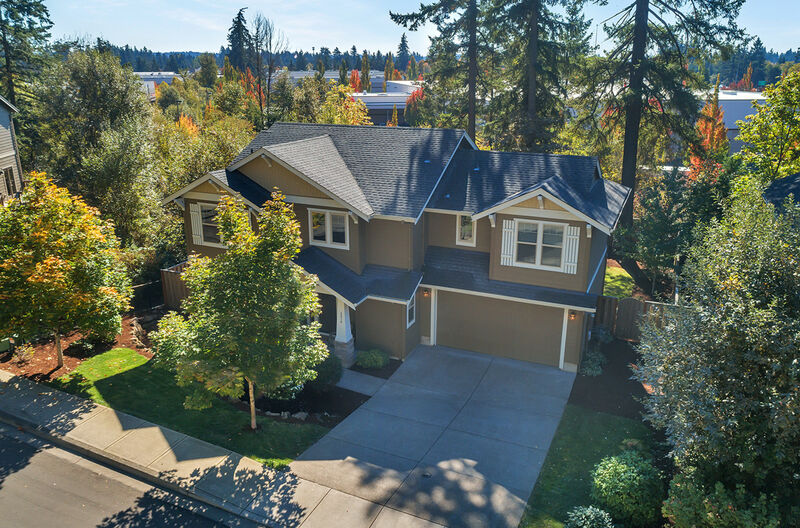 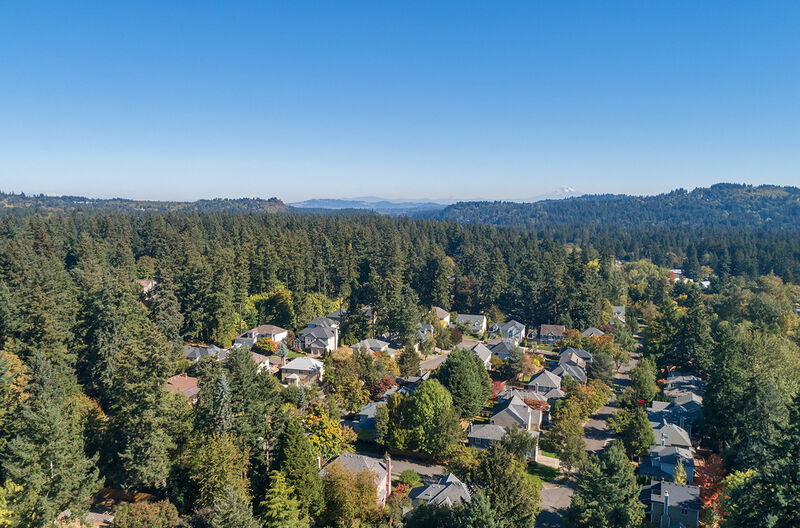 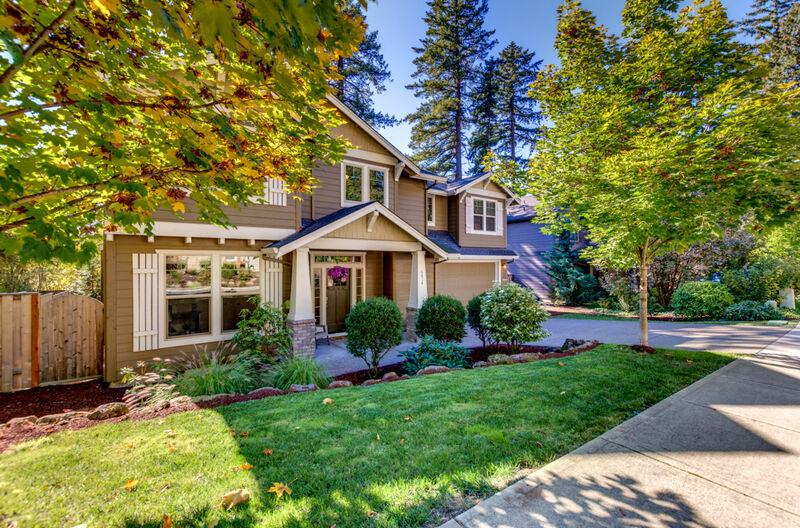 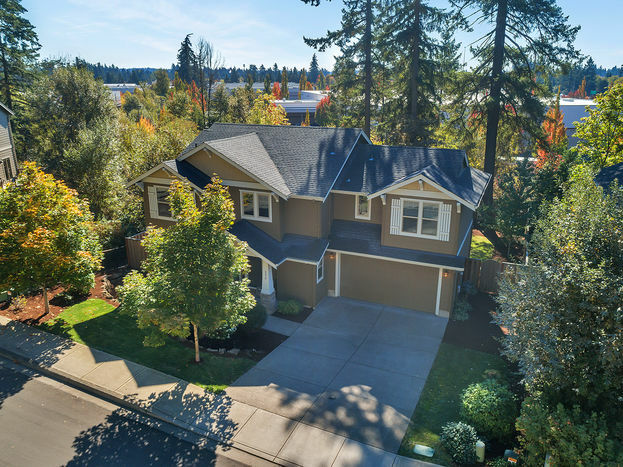 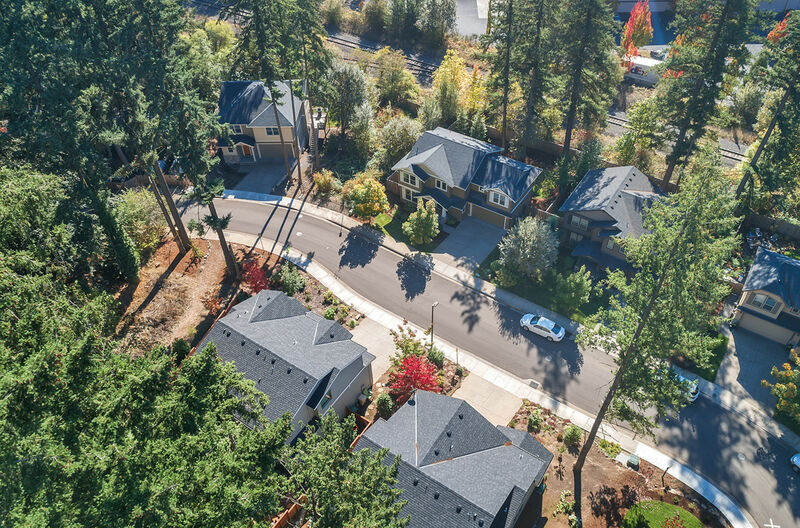 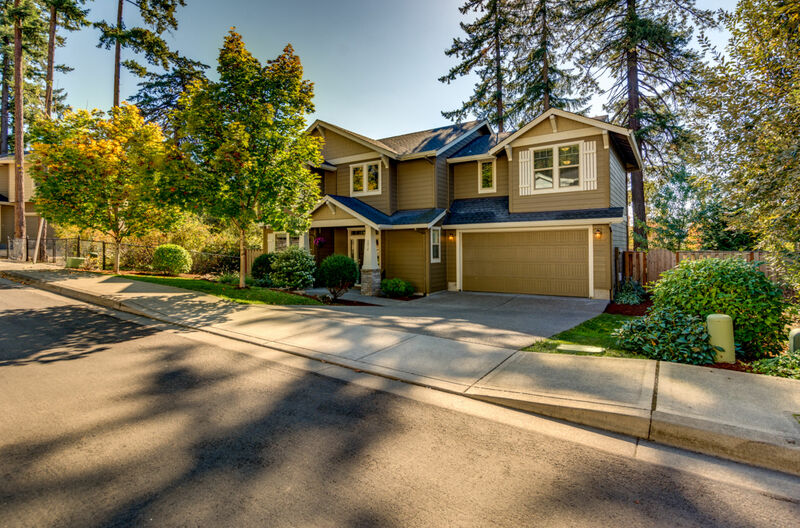 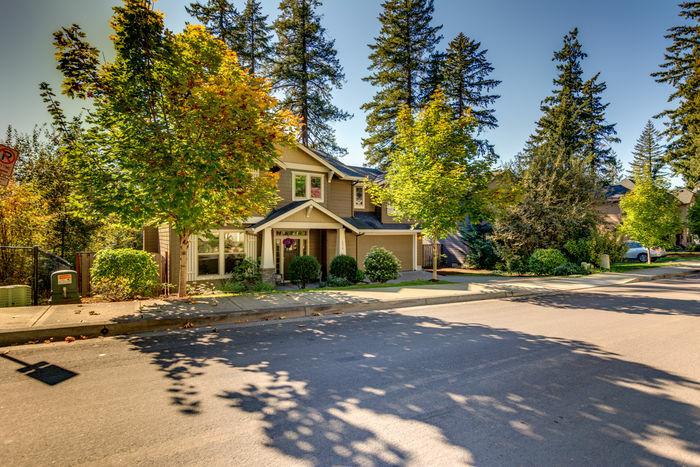 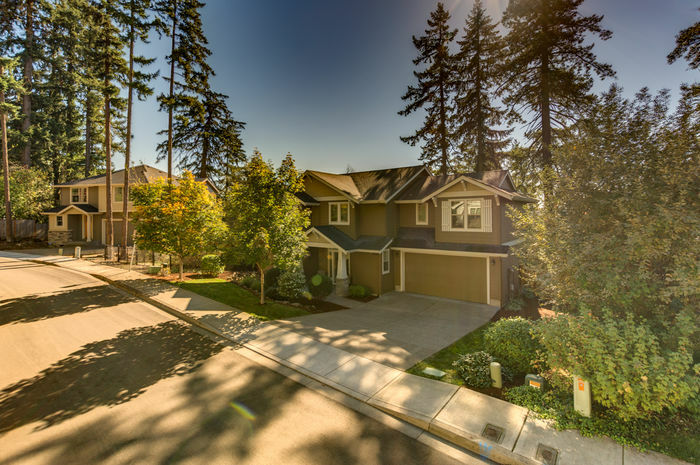 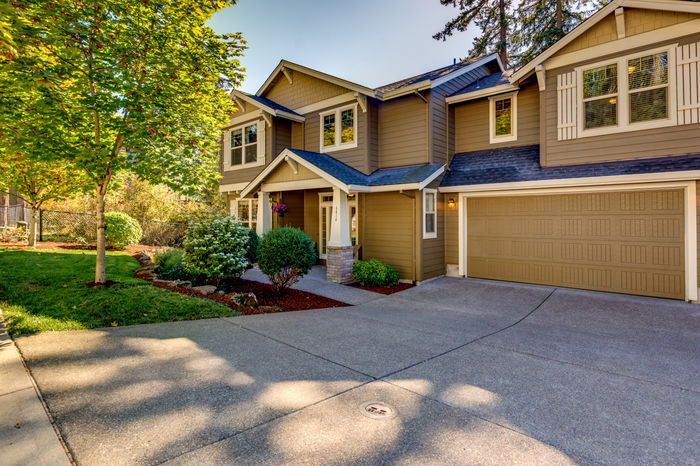 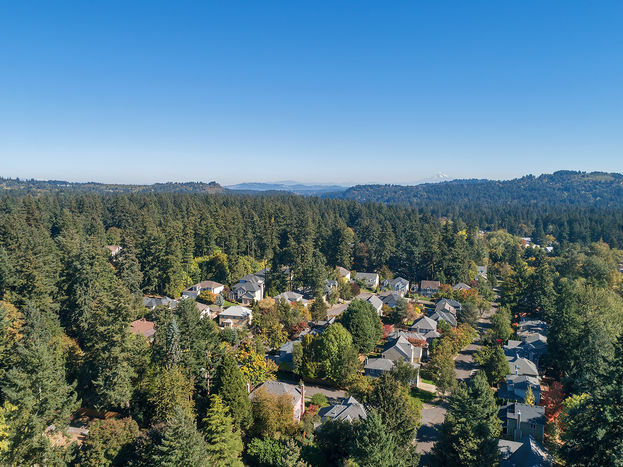 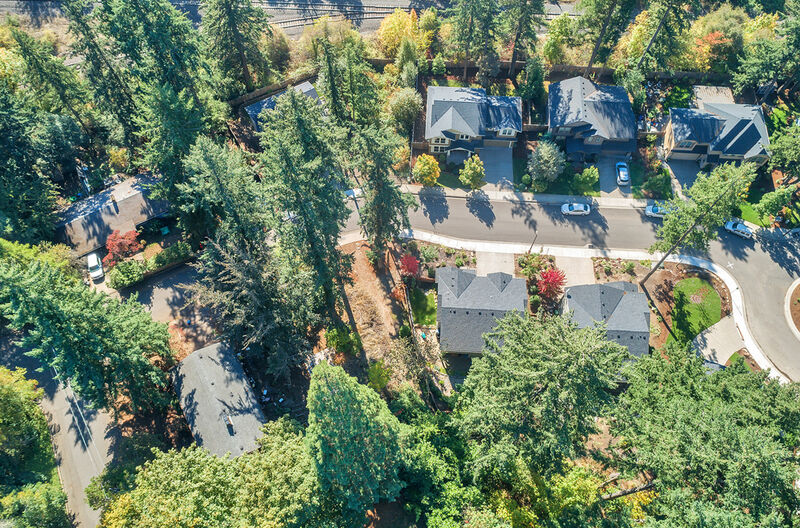 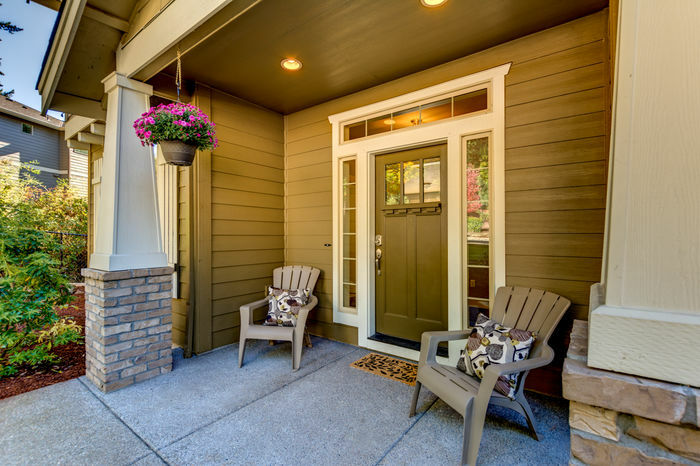 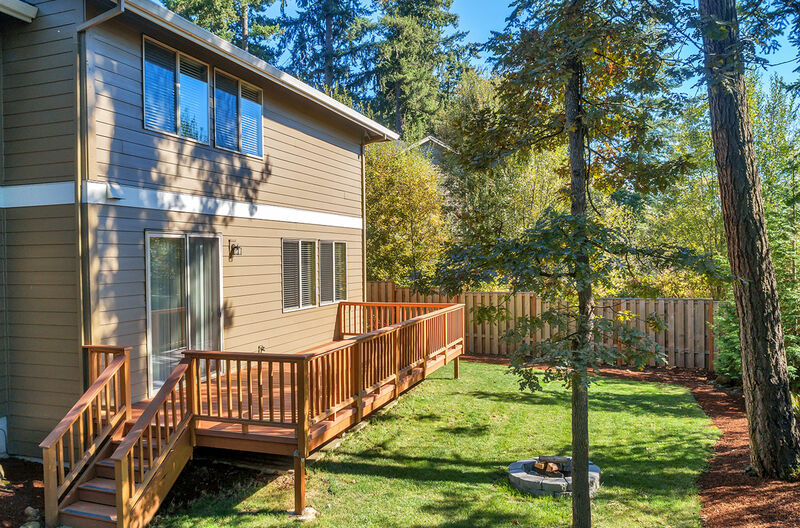 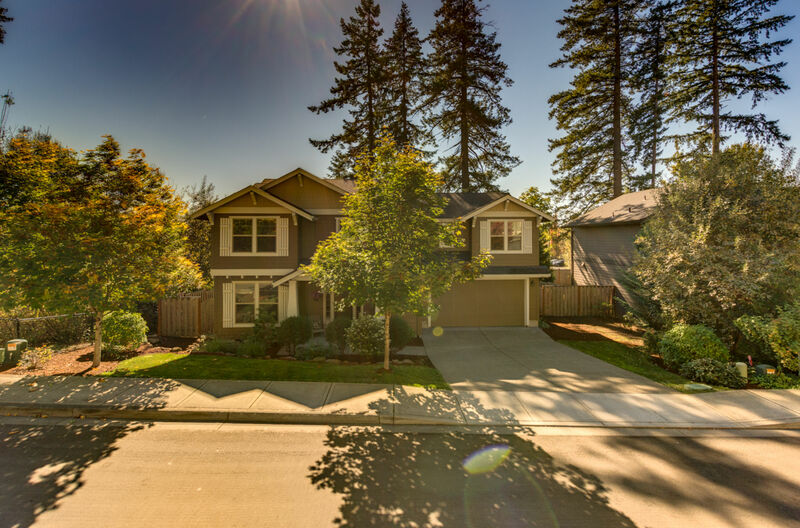 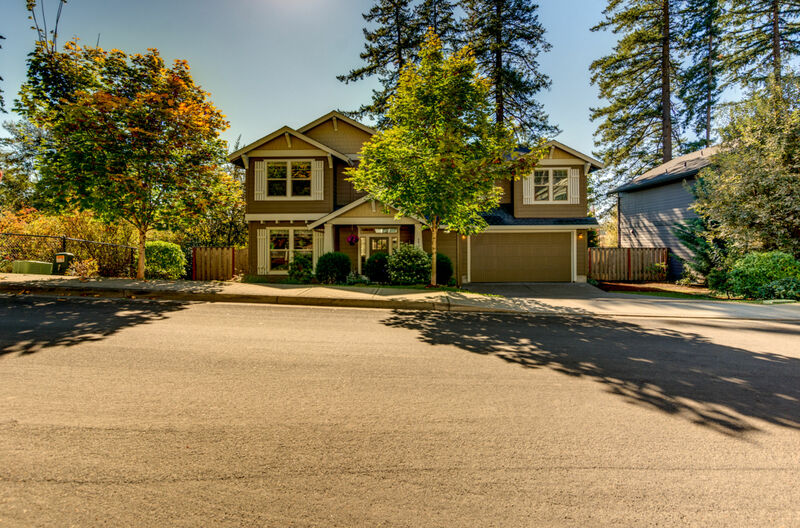 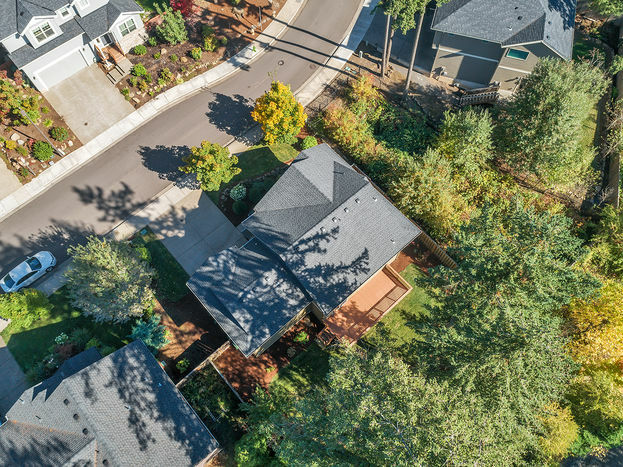 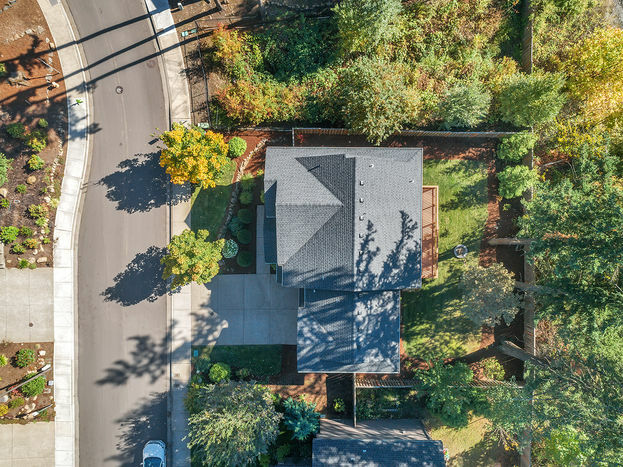 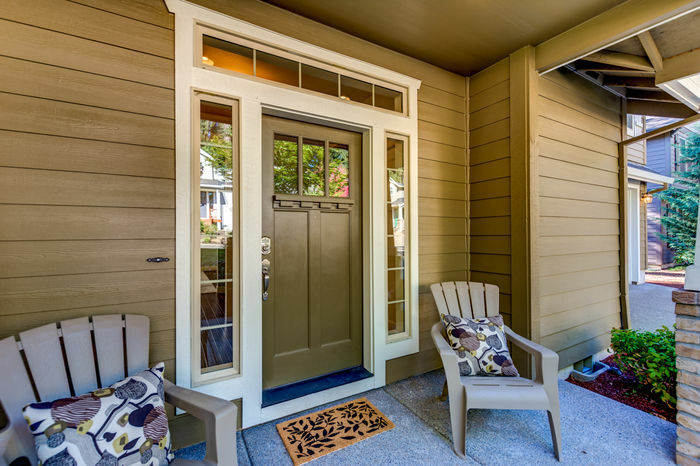 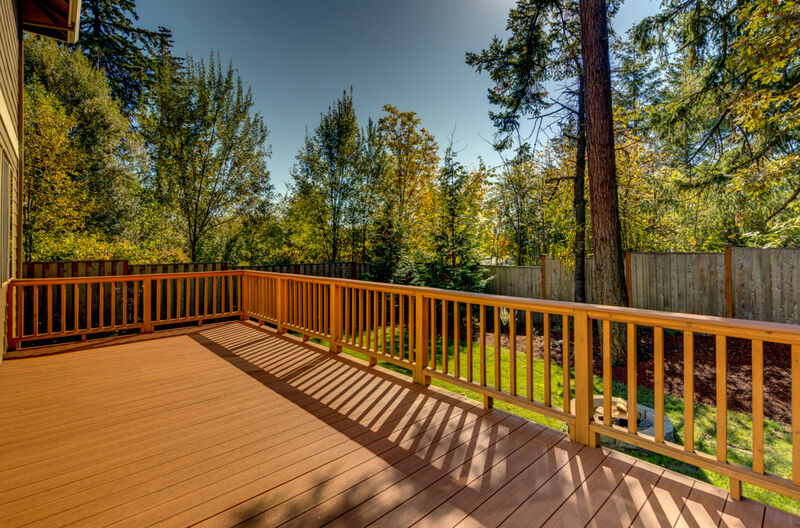 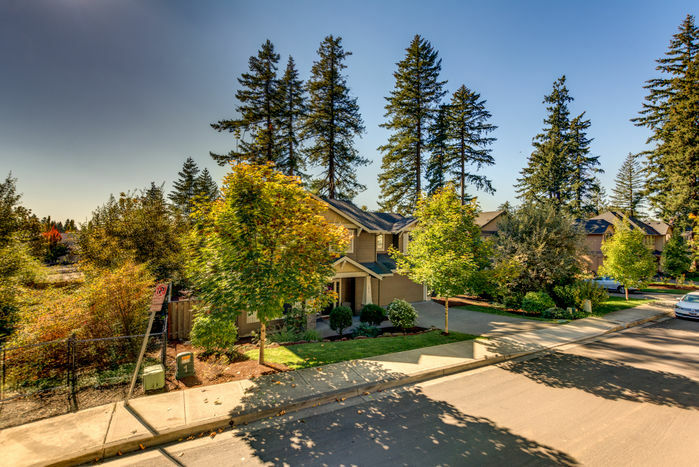 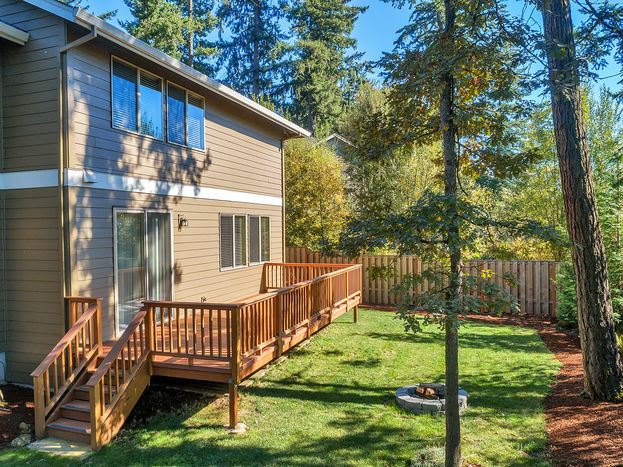 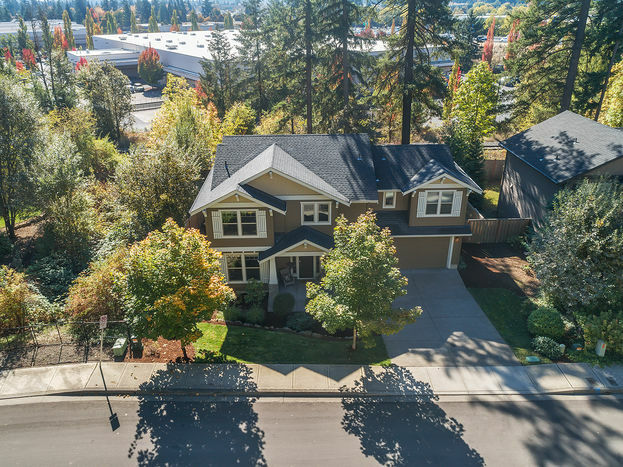 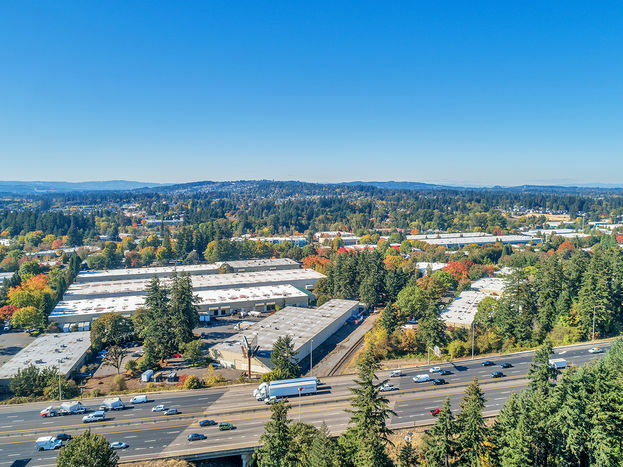 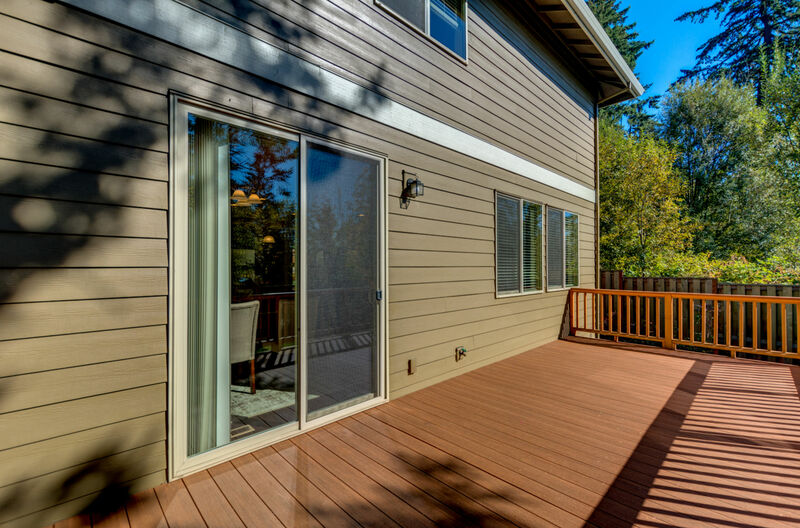 MUST SEE newer home in Lake Oswego located in a desirable neighborhood near freeways, parks and schools! 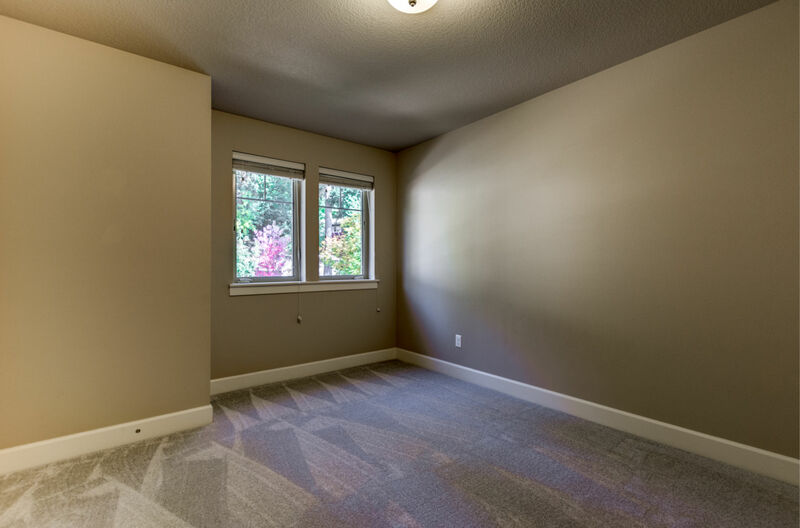 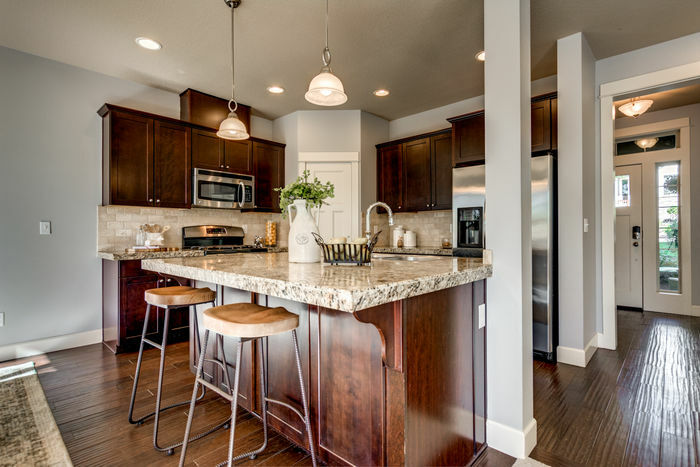 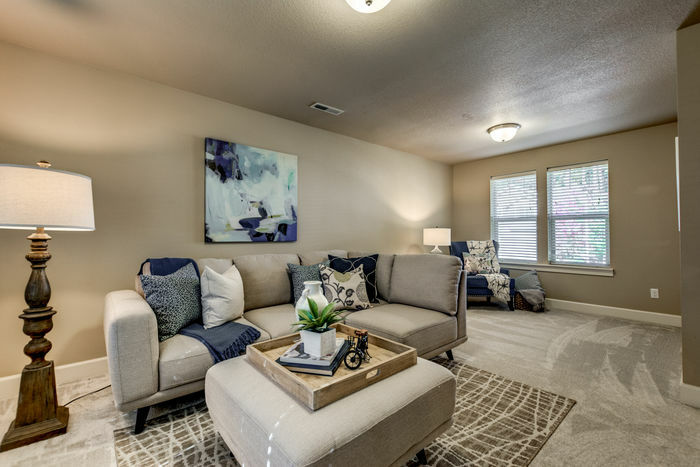 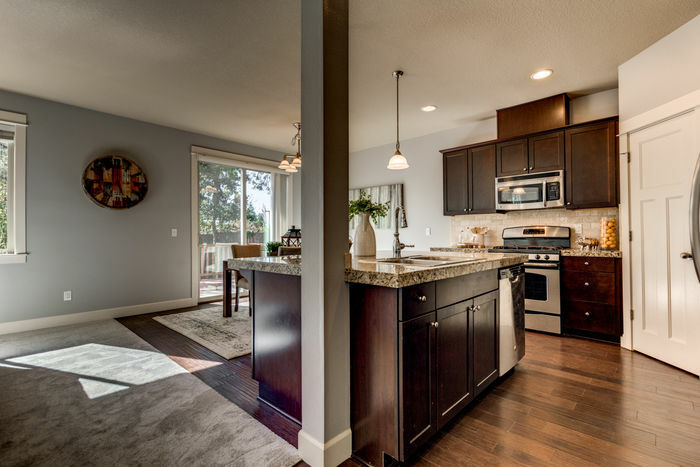 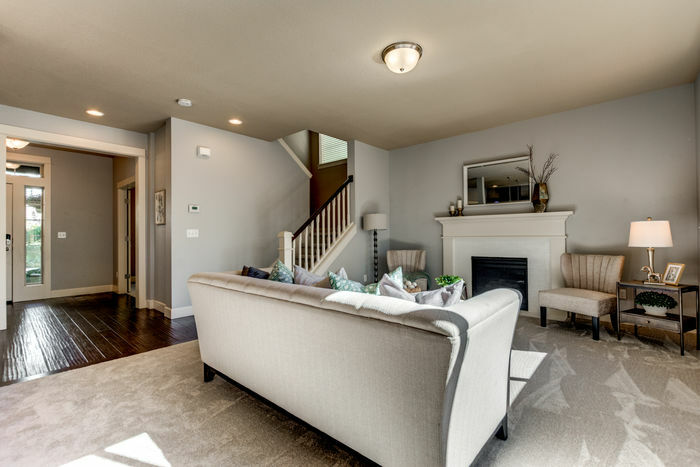 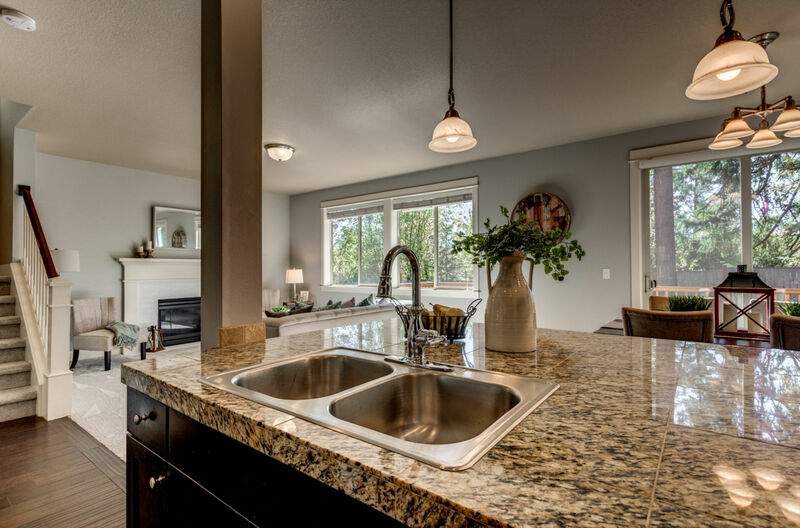 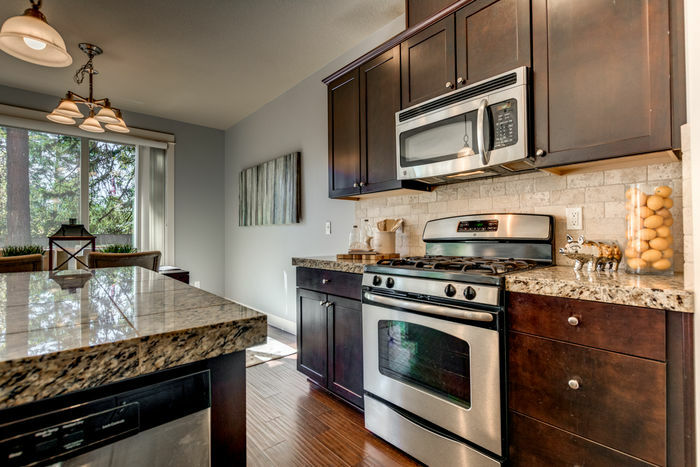 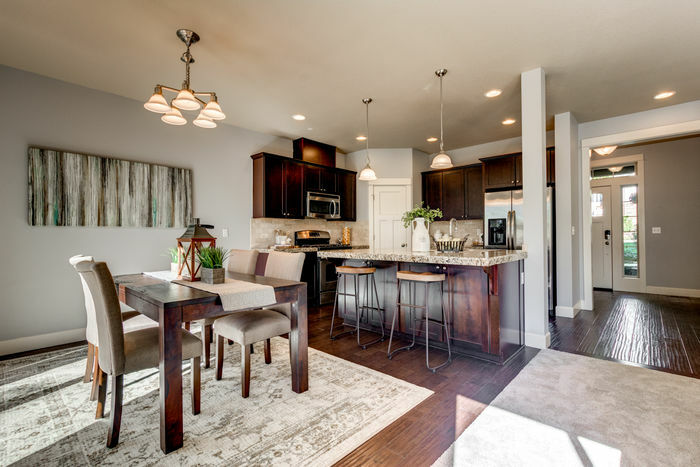 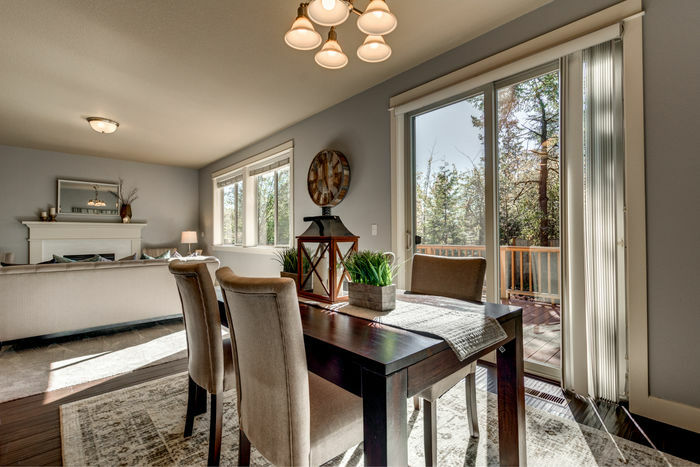 Features include: Hardwood Floors, brand new carpet, light and bright open great room with gas fireplace, kitchen with granite, stainless appliances and eating island. 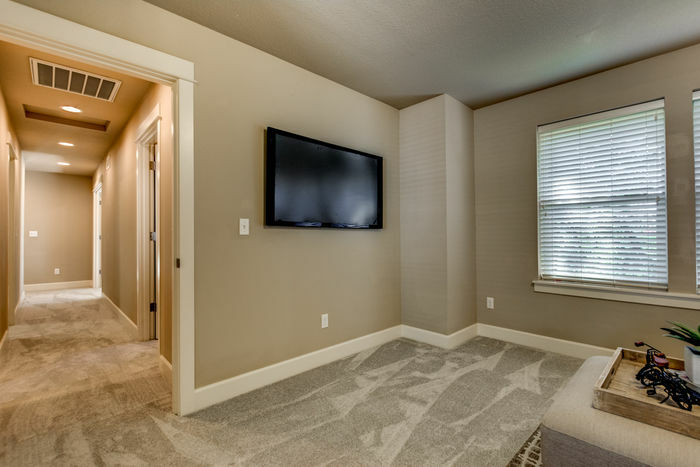 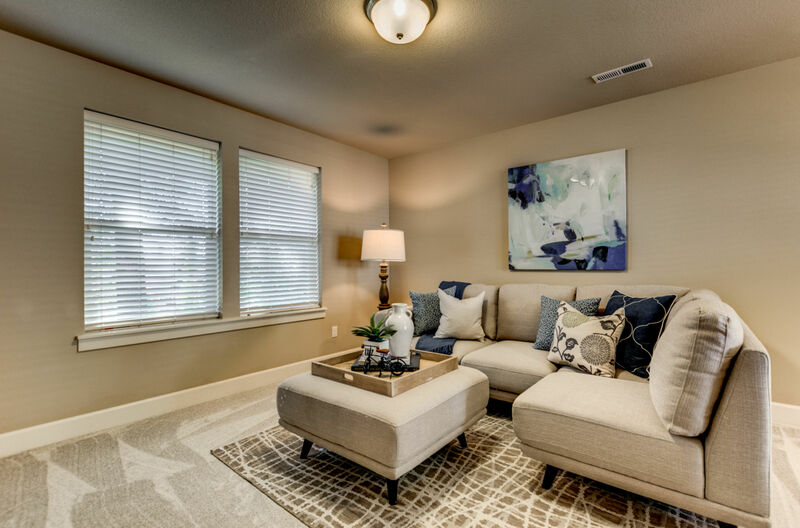 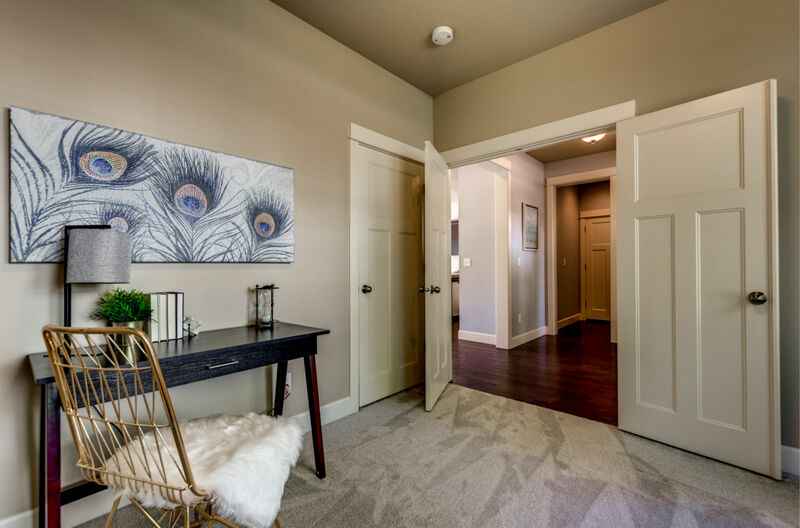 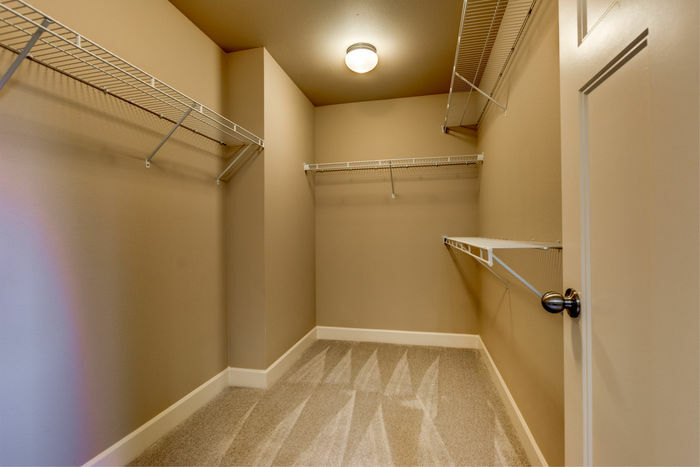 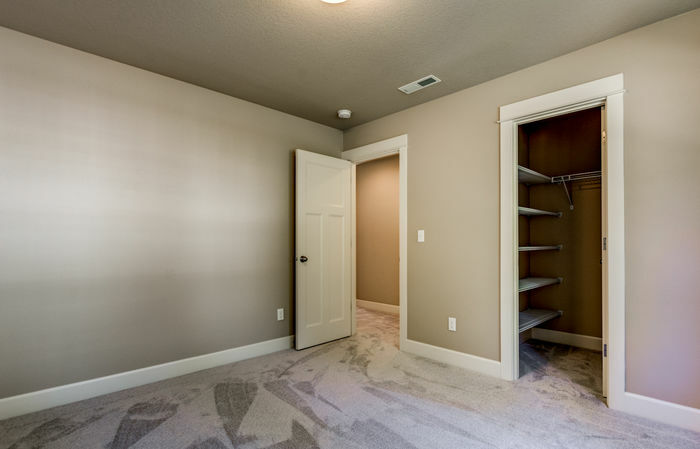 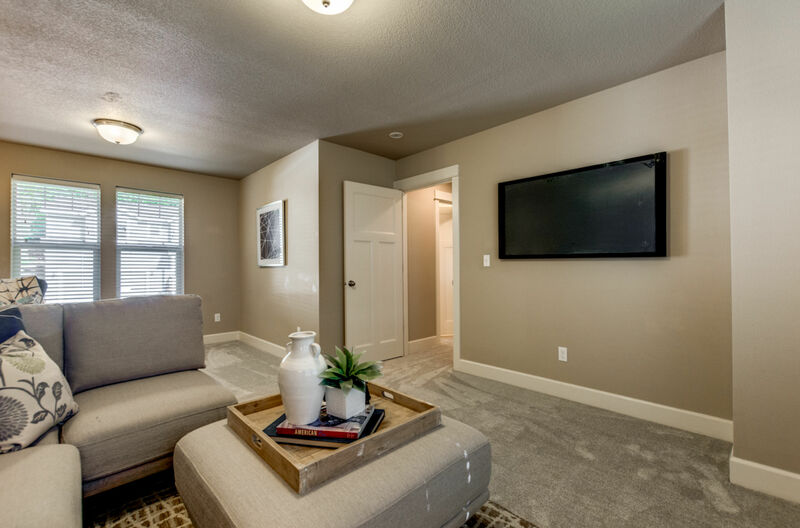 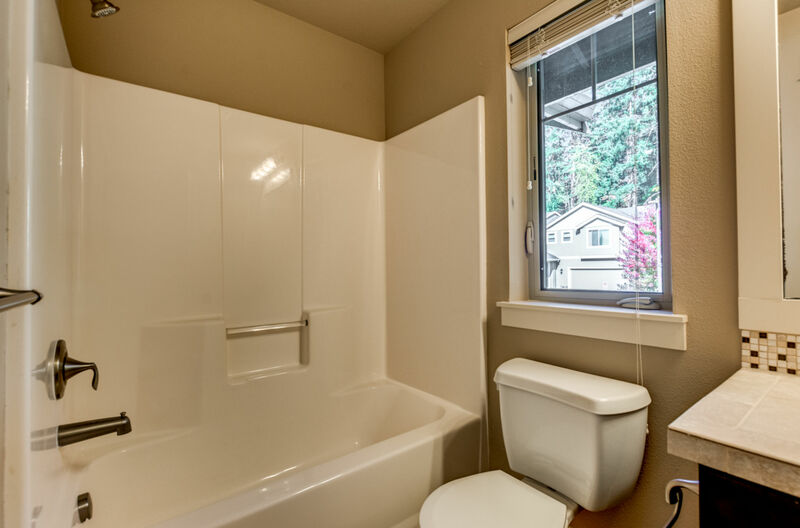 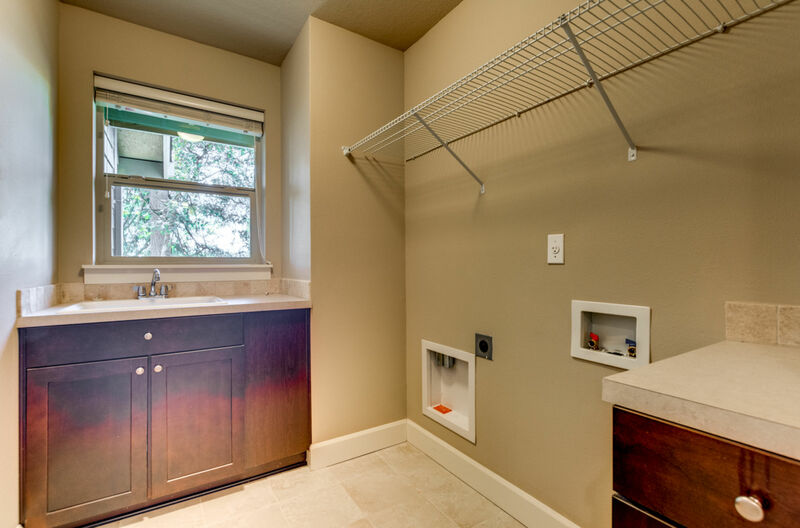 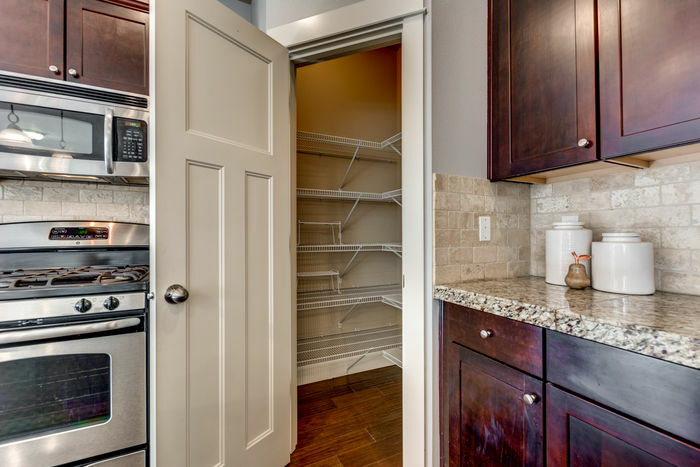 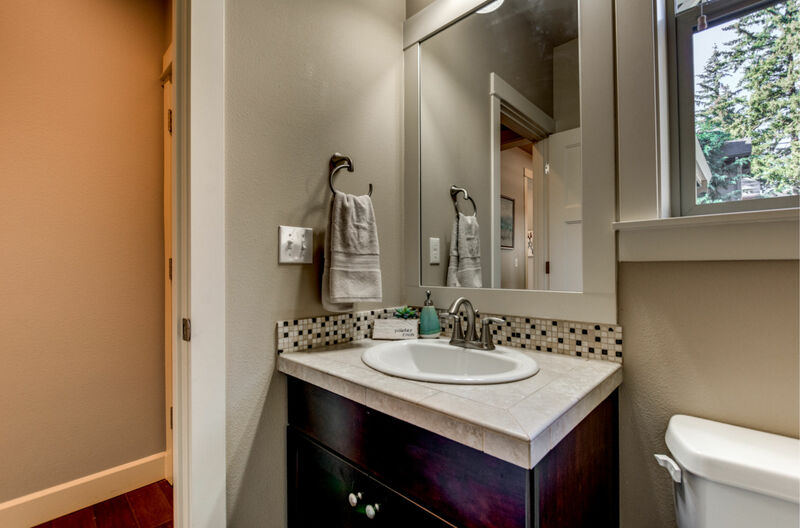 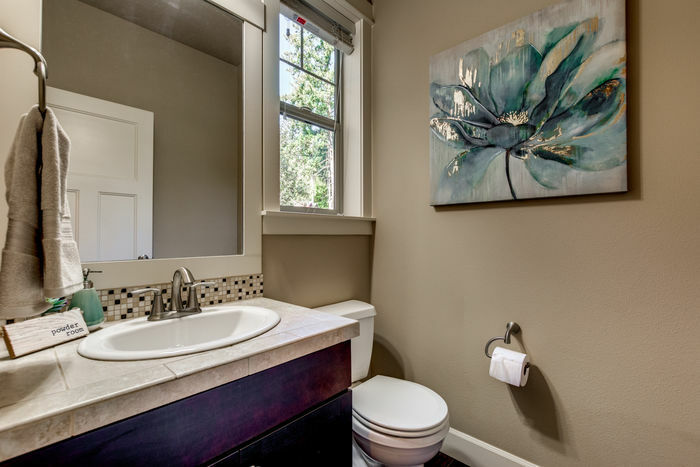 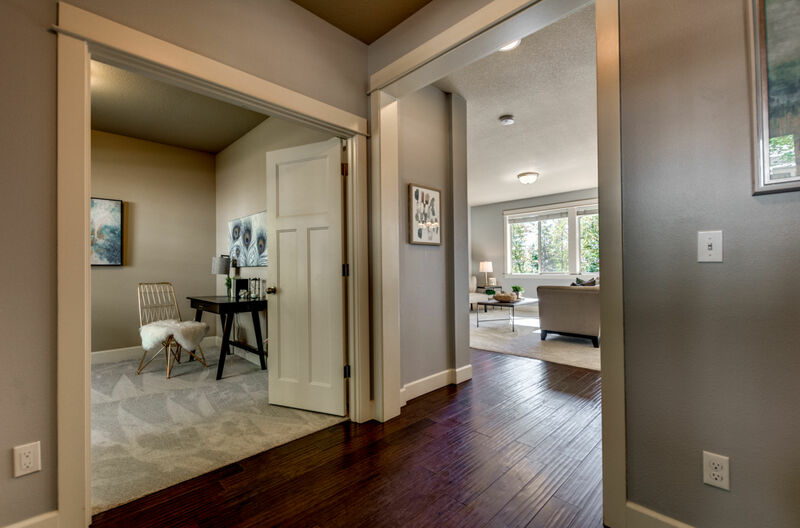 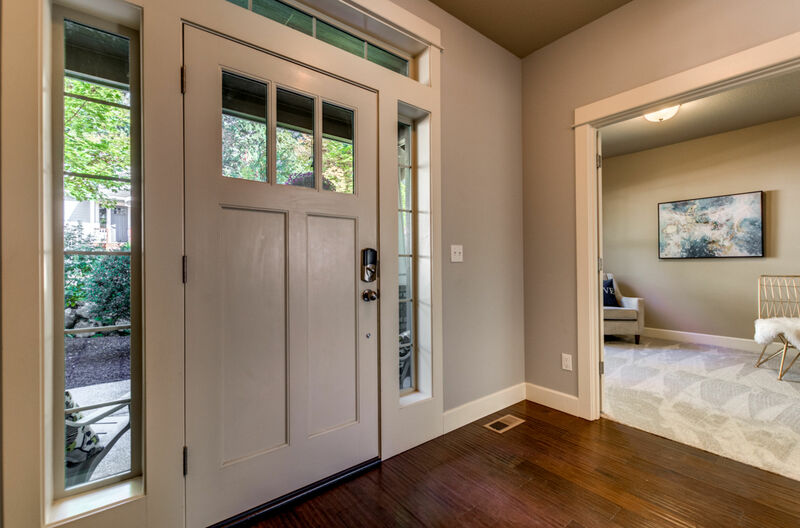 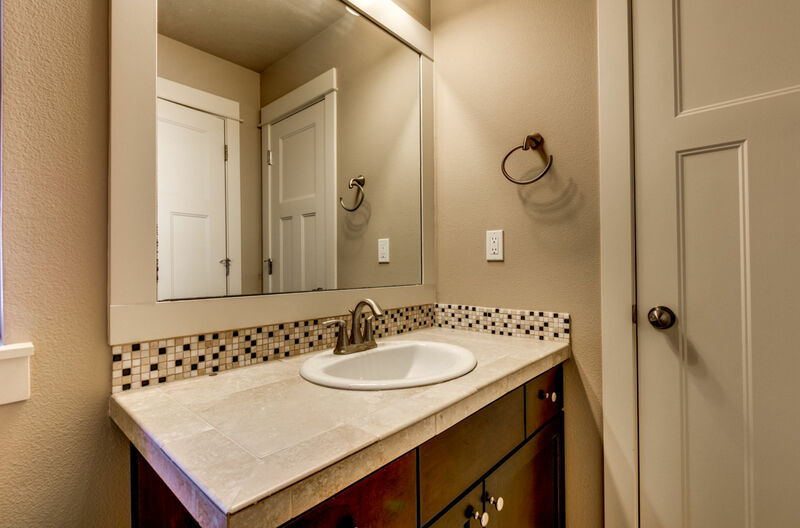 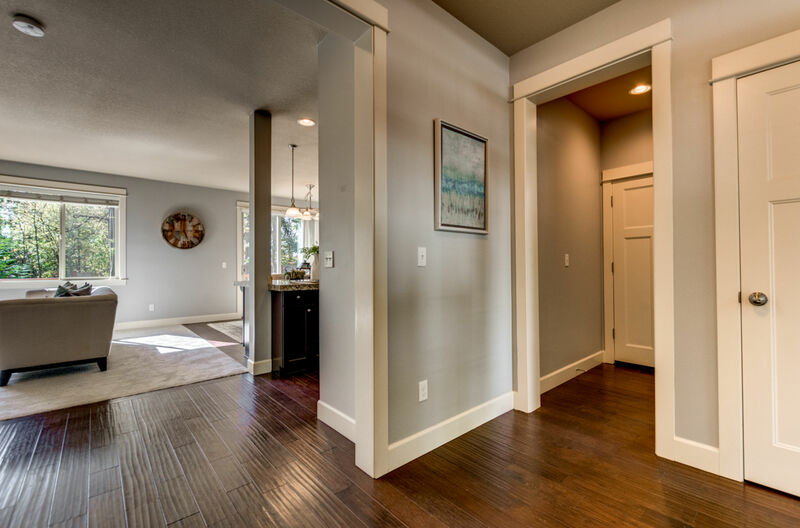 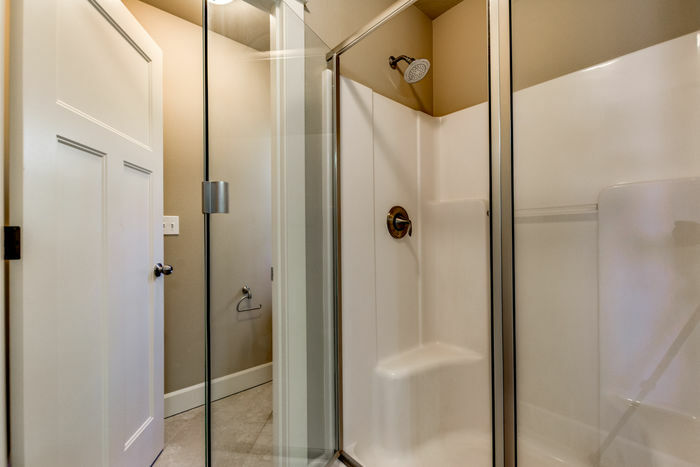 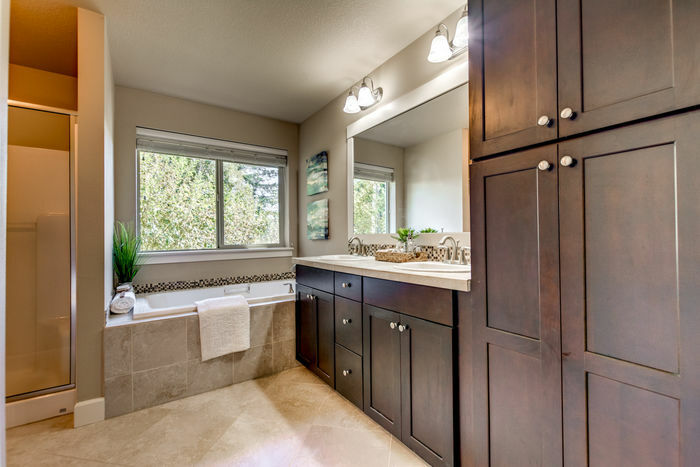 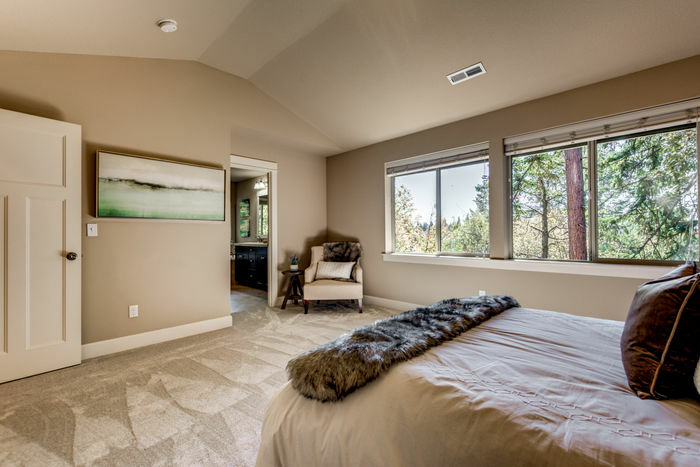 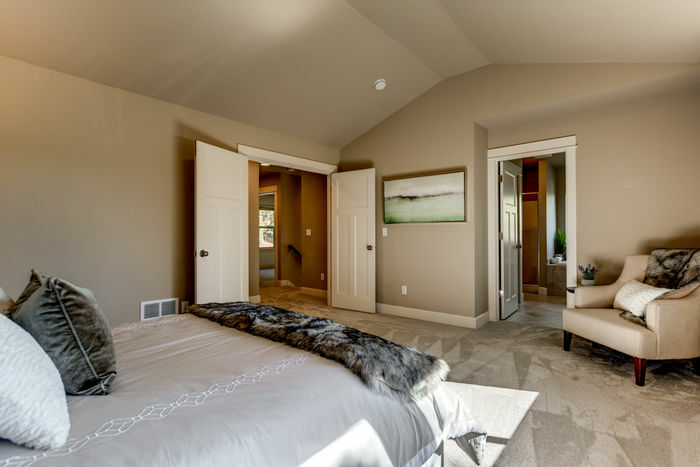 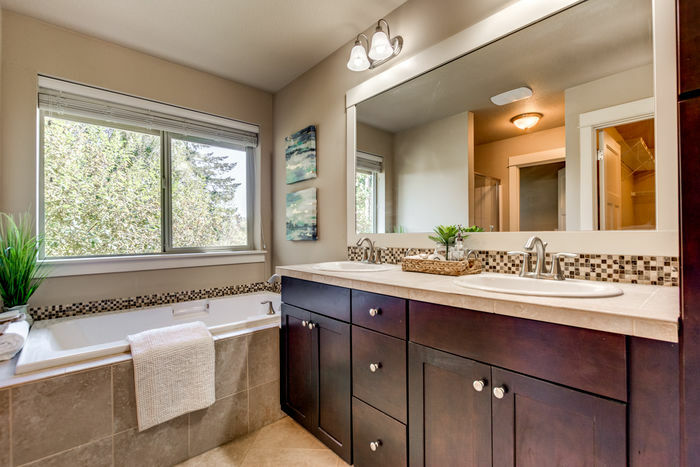 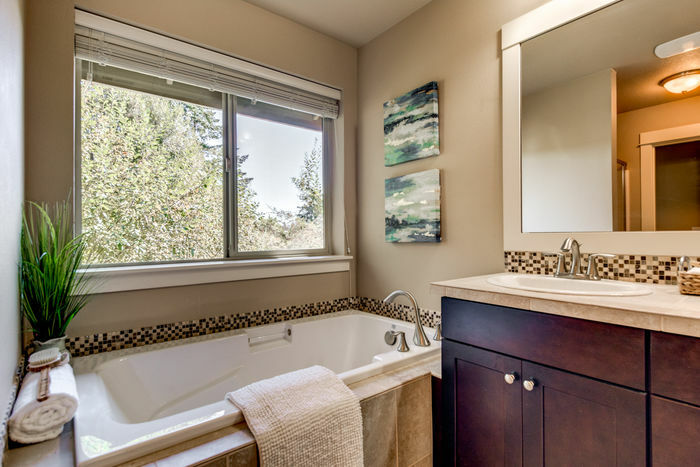 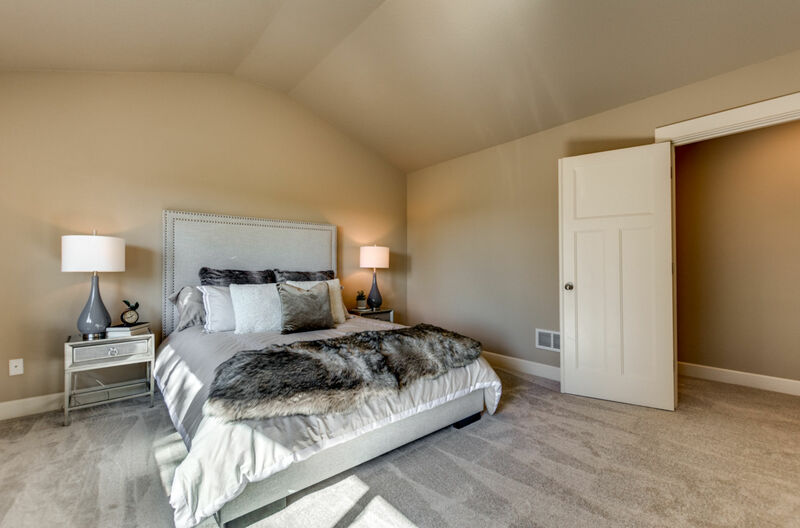 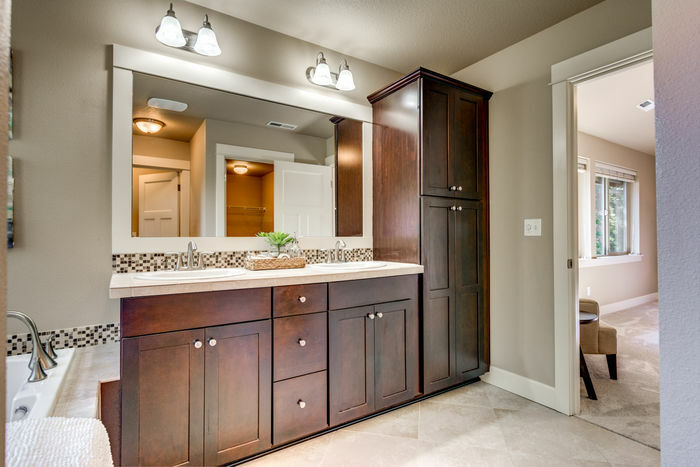 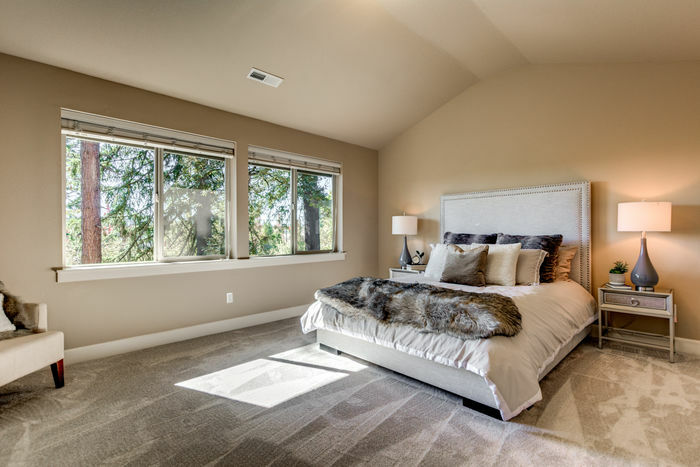 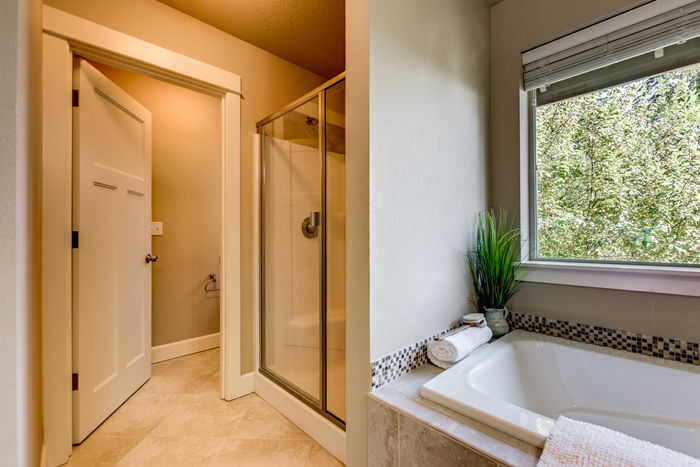 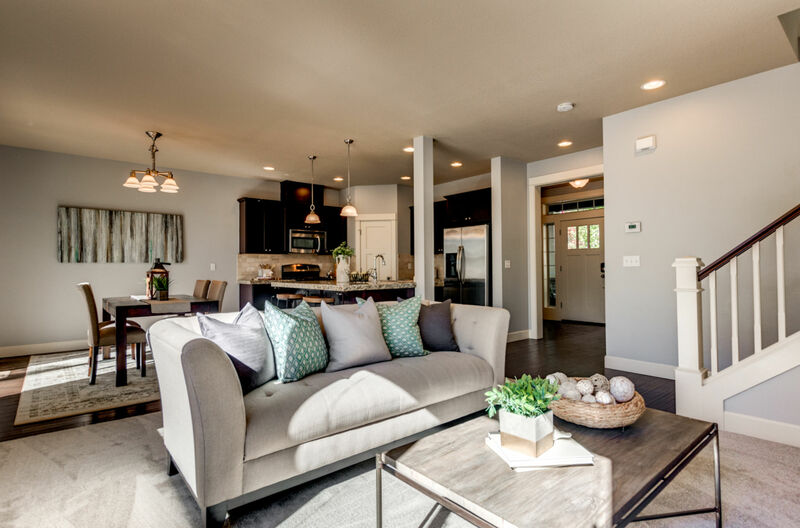 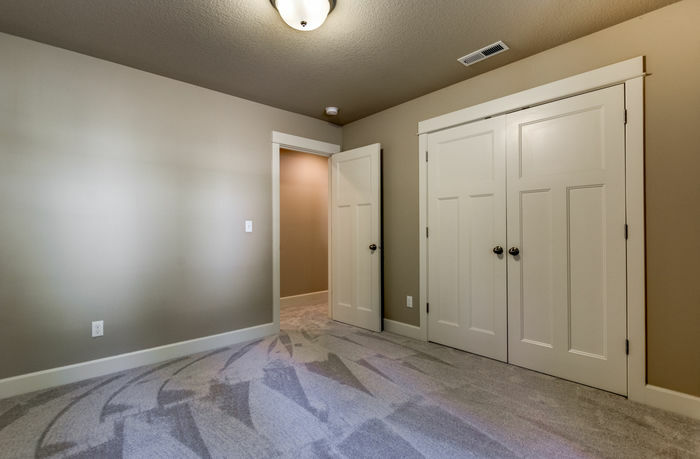 Spacious master suite with walk-in closet, shower and soaking tub. 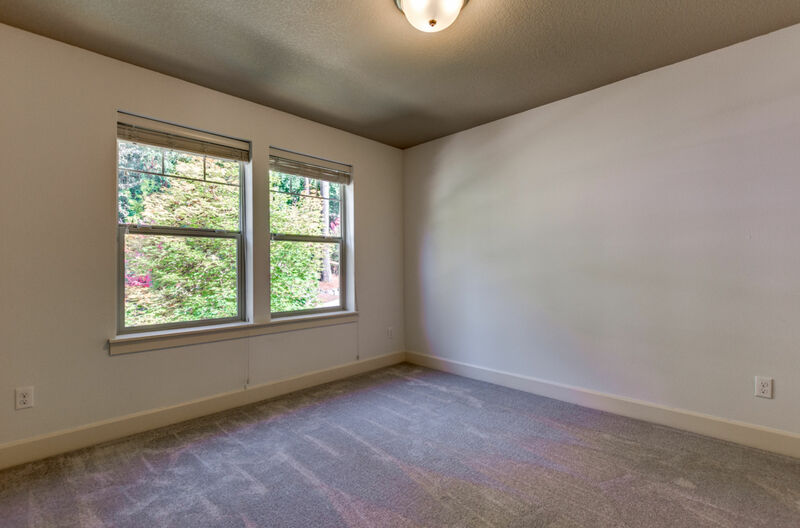 Bonus room, office on the main floor. 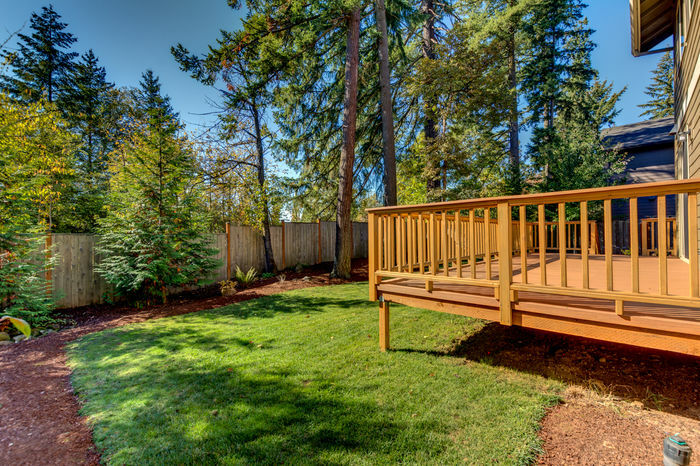 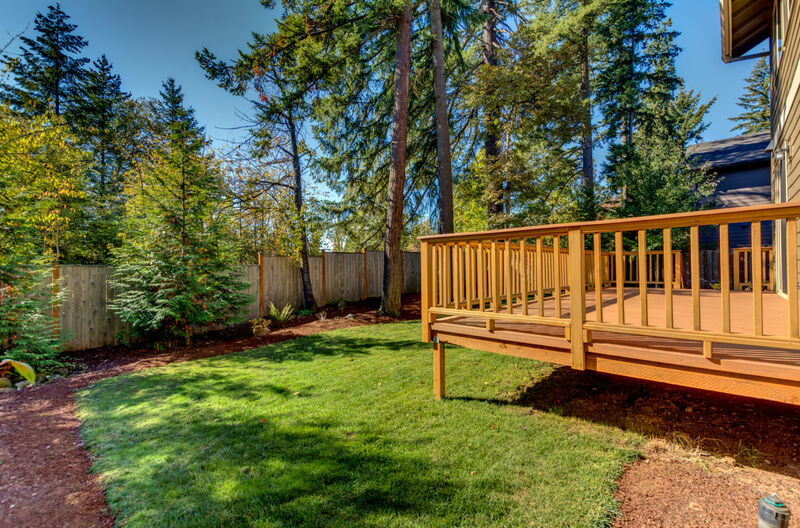 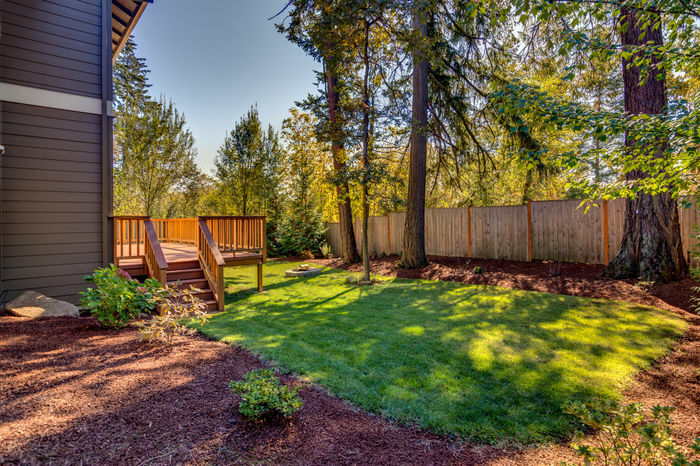 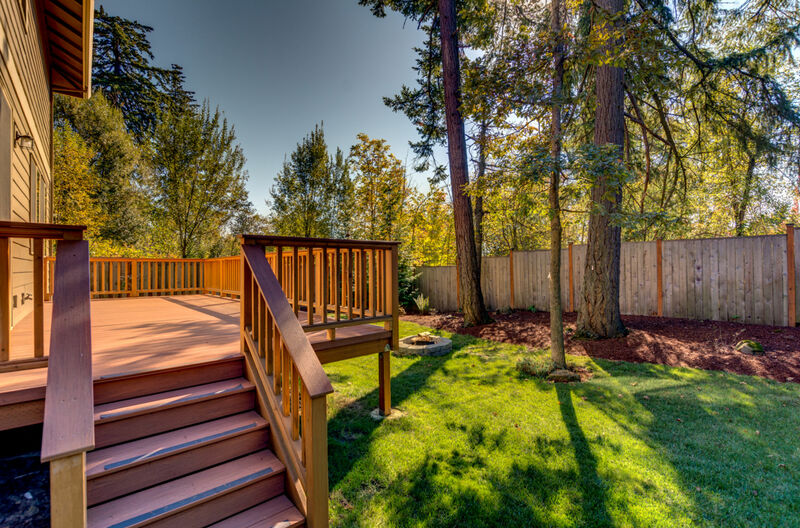 Landscaping includes sprinklers and the backyard is fenced. 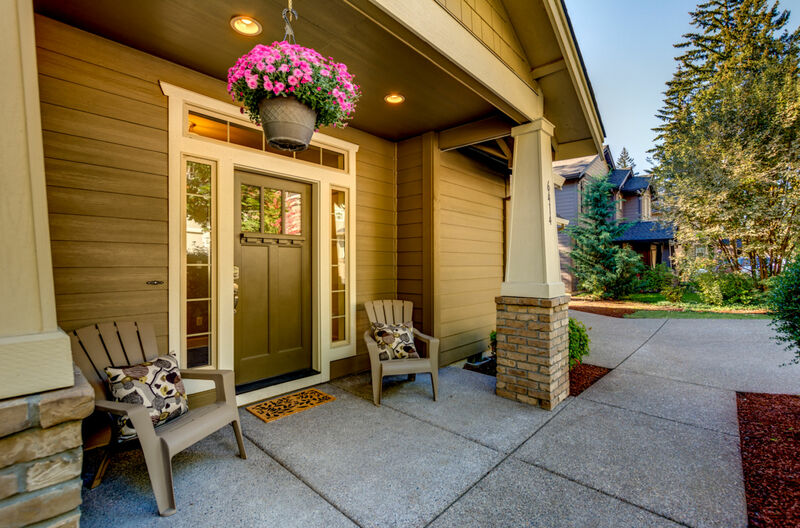 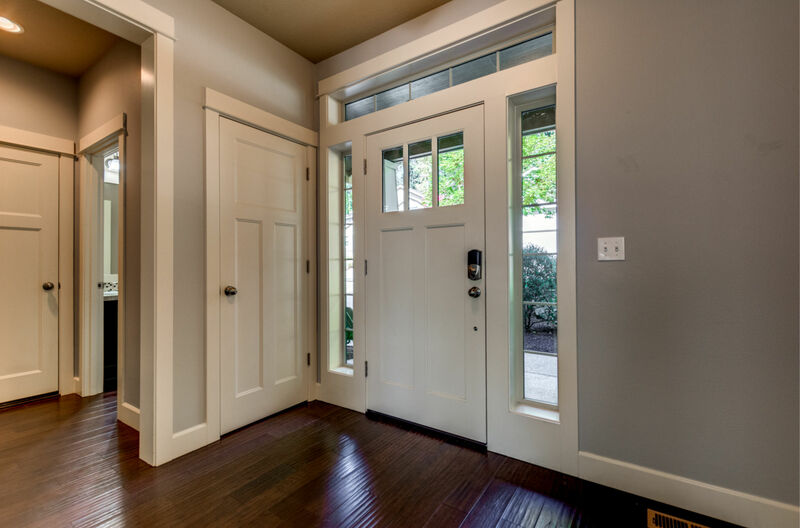 Home is equipped with Nexia Home Intelligence system!